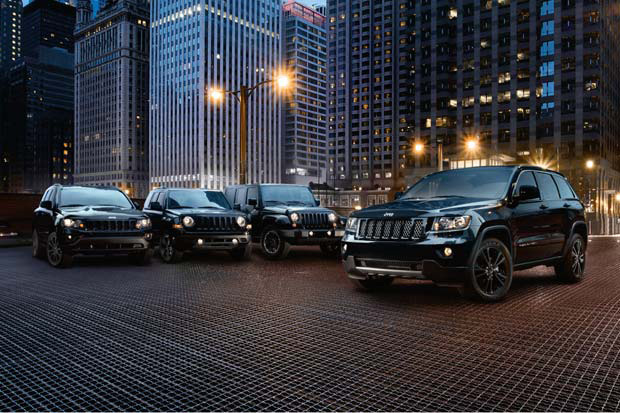 New from Jeep for 2012 is their Altitude edition range featuring four limited availability vehicles. Consisting of some familiar names such as the Grand Cherokee, Wrangler, Compass, and Patriot models, the Altitude editions boast color matched body panels and blacked-out rims for a mean new look. In addition to the exterior changes, the lineup also includes a premium sound system and a leather-wrapped steering wheel.